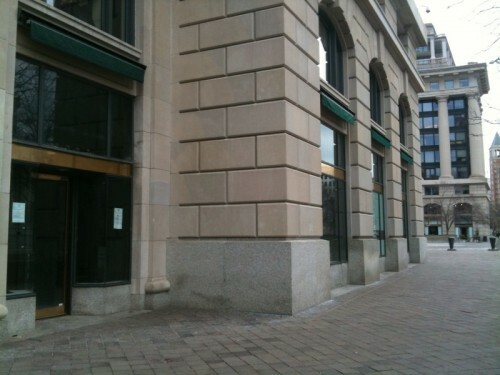 801 Penn. Ave, NW is right near Archives Navy Memorial. I’ll def. be keeping my eye on this space – I’m super intrigued. Anyone happen to hear anything? 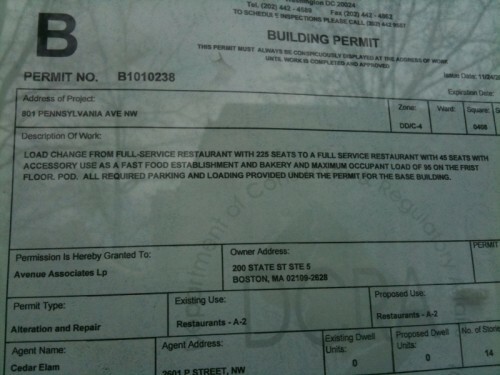 Any guesses to what/who could be a fast food and bakery?